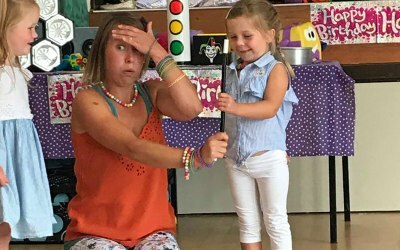 What we do: We provide exciting entertainers for your child's party, to make sure they have a magical, mesmerising and memorable time. 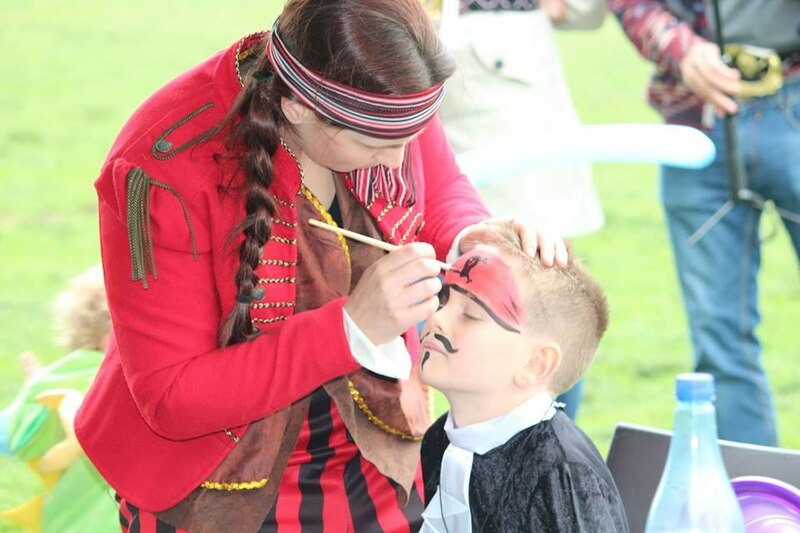 We have years of experience entertaining children and can tailor our delivery to suit your child's personality. 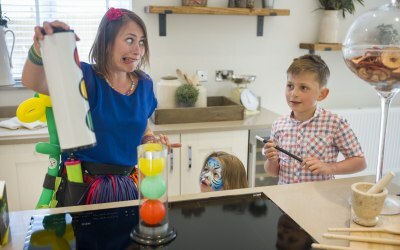 The fun starts from the moment your guests arrive. All children are greeted by our talented entertainer and made a balloon animal to take home. 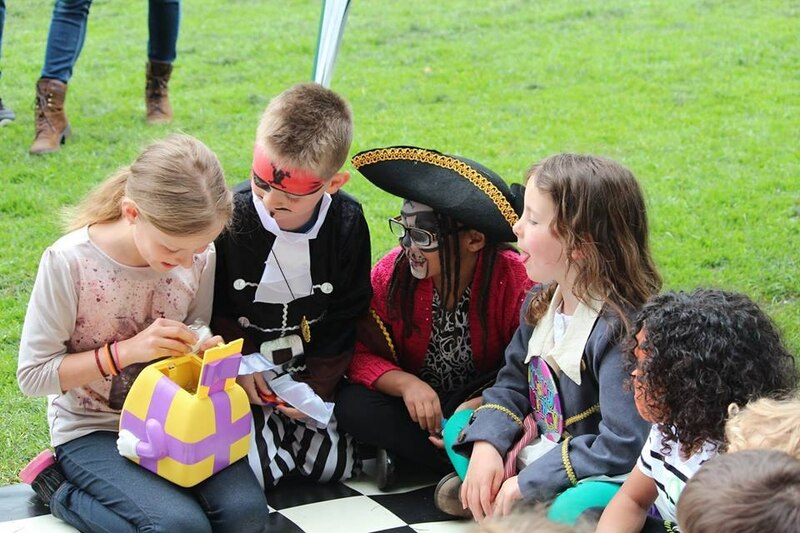 We then move onto our fantastic activities including our fabulous pass the parcel that is paper-free, and each child can pick their favourite prize from inside our magical parcel. 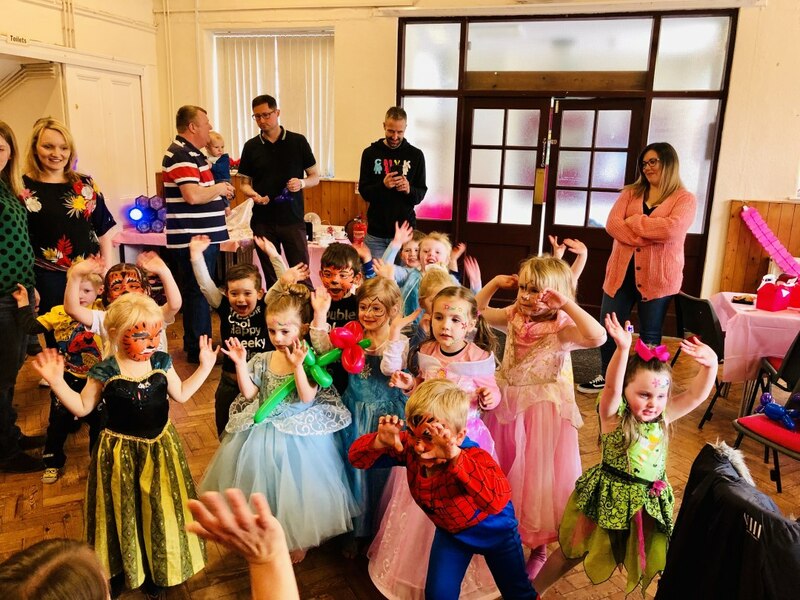 We provide a mini disco and lights with up-to-date music from all the children’s favourite animated films so your child and their friends can let loose on the dance floor. 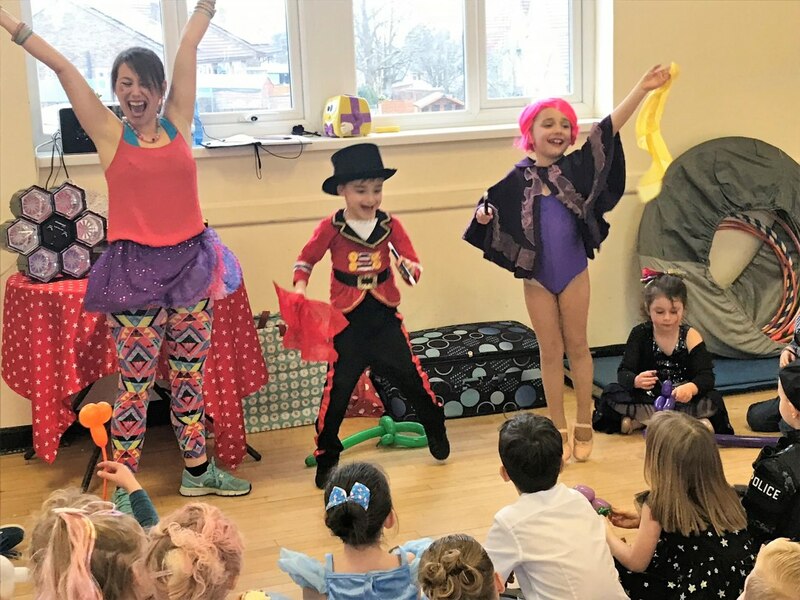 To keep the children engaged, our entertainers coordinate party dances for all guests to enjoy as well as everyone's favourite dancing games. 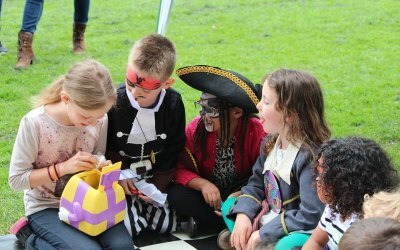 The party doesn't stop there, the children are also treated to our much-loved magic show. It is always a big hit with the party guests. Our super interactive show means the birthday child gets to be the magician’s assistant. 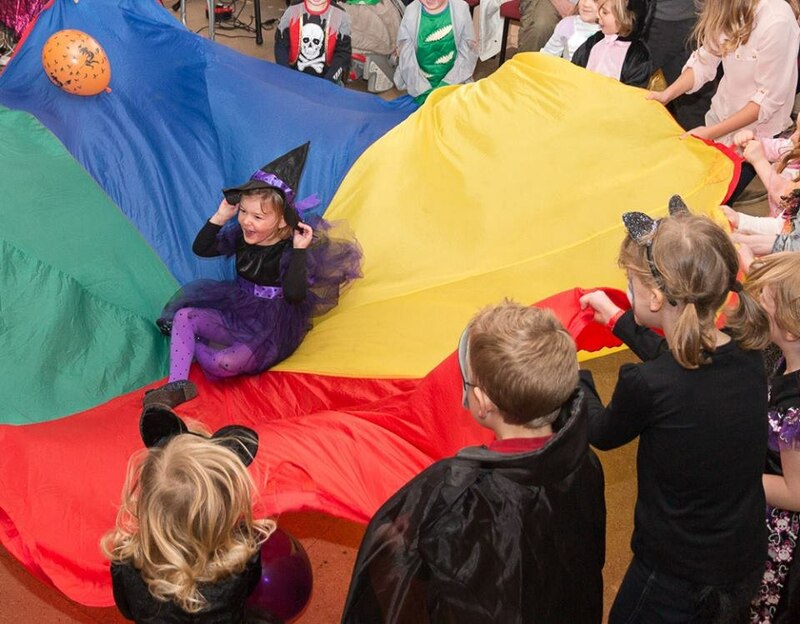 No worries if your little one is feeling shy, they can bring a friend or grown-up, or nominate someone else. 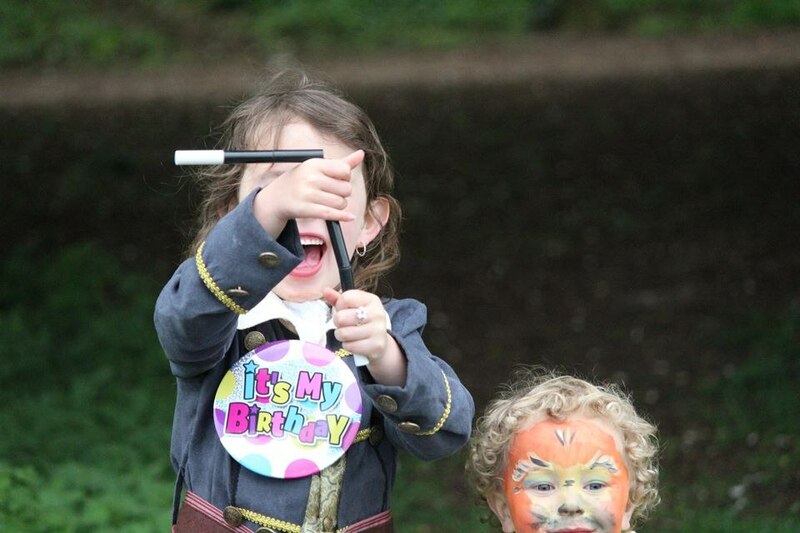 The memorable party is all topped off with bubbles to ignite the children's imaginations. 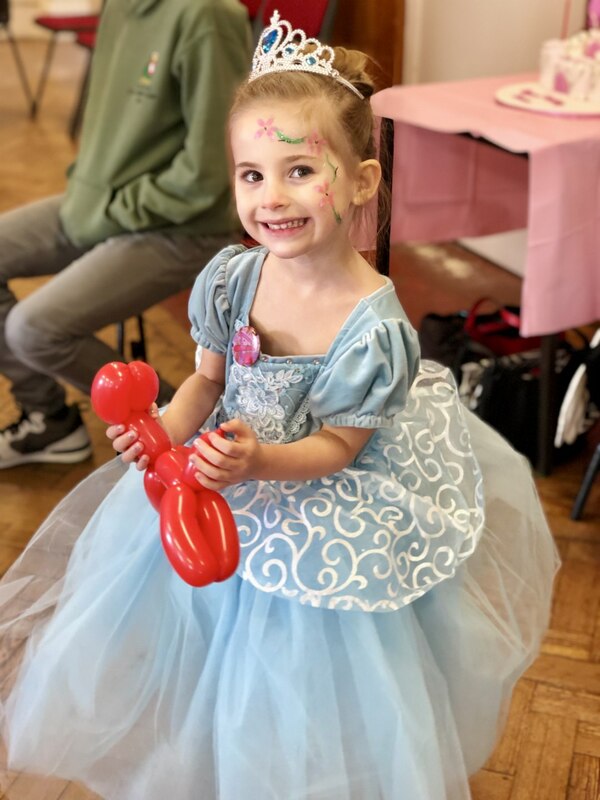 Myself and my husband hired Marie for my daughters 4th birthday and were really glad we did. 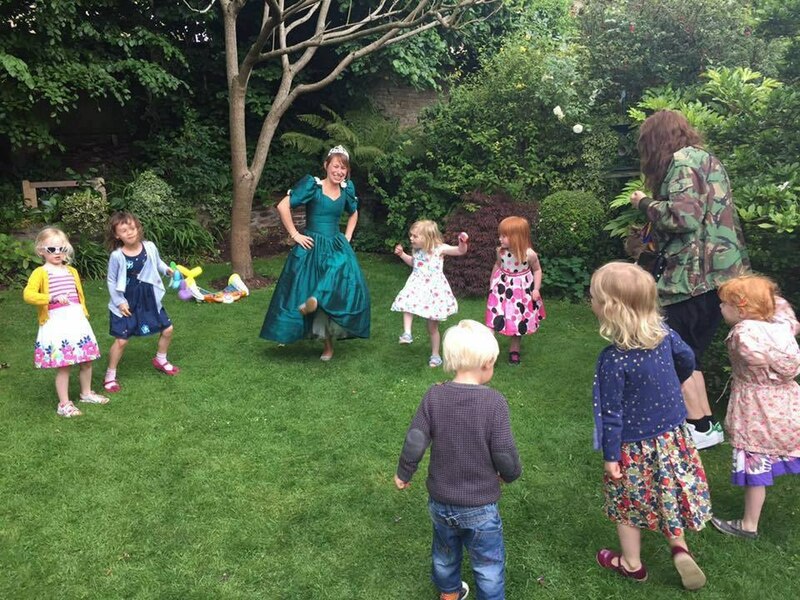 She had such high energy and the ability to keep a room full of 4 year olds very happy. 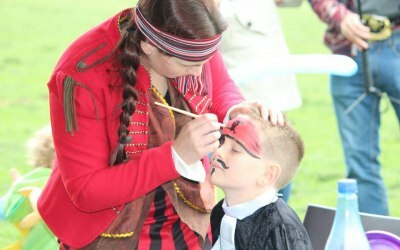 We had face painting, glitter tattoos, magic shows and loads more. 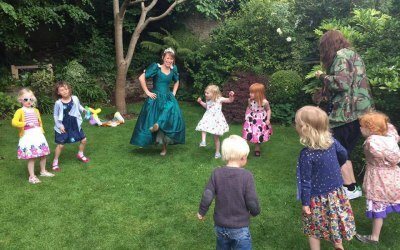 I wouldn’t hesitate in recommending marvellous Marie - a must have at your child’s party. Thank you so much for taking the time to leave us another review, it means so much to us to hear your feedback. And so glad we could be part of giving your little princess a wonderful celebration. Great for 3 year olds! Keeping 20 3-year olds engaged is no mean feat, but Marvellous Marie did it with ease. The kids loved it! Hi Catherine, thanks so much for your kind feedback. Hope you have a wonderful Christmas and New Year. Great entertainment! Kids loved it! Great entertainer! Kids had a great time! Definitely recommend and will use again! 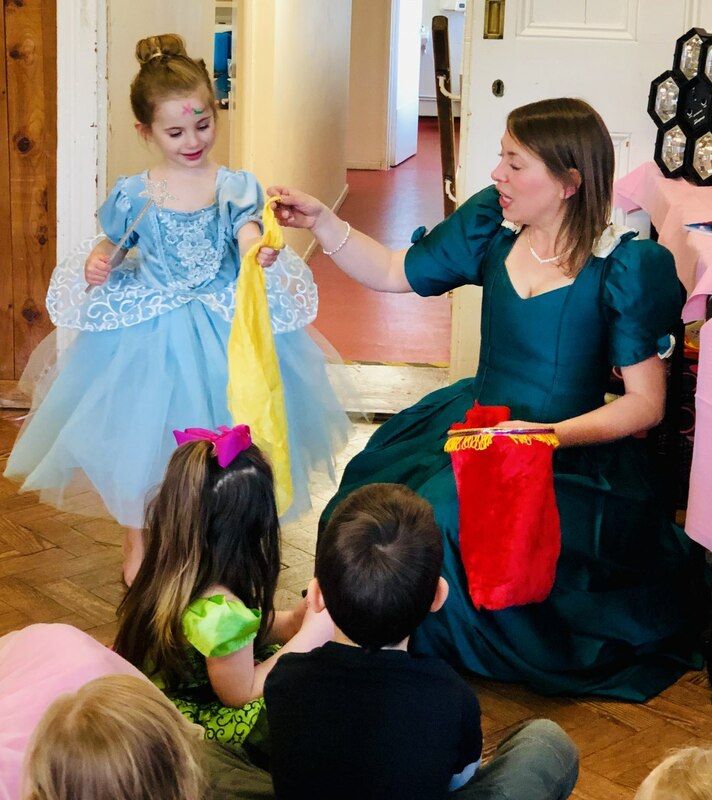 Marie was lovely with all the children! 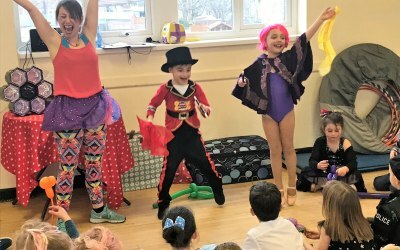 Everyone had a wonderful time and loved dancing and games! Over all a good service was provided by Lolly Lollipop. I did feel that maybe some of the entertainment / games which was provided didn’t get the 3 year olds attention as much as I had hoped. We were over the moon with Marie’s entertainment! 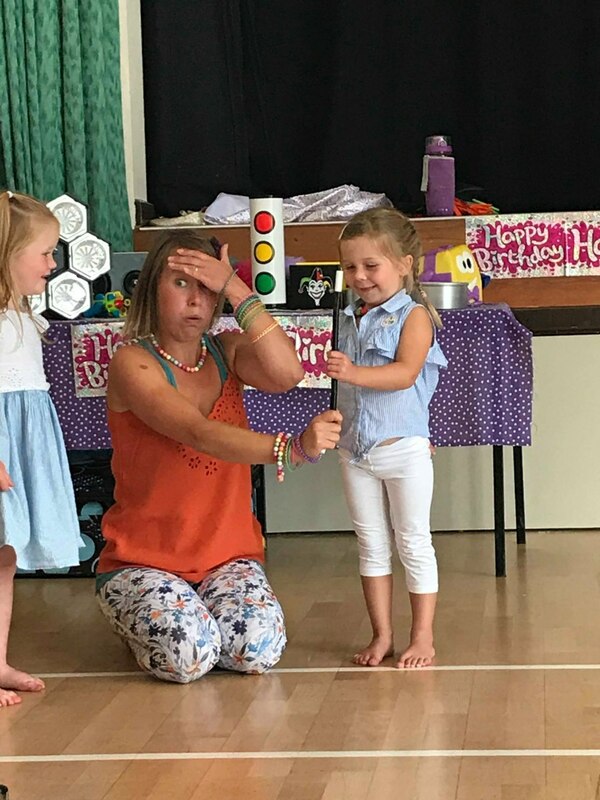 She created so much fun and energy and organised the party so everything worked..lots of dancing, getting the children to the table, a group photo after the cake etc. It made our job so much easier and our daughter absolutely loved it. Thank you! 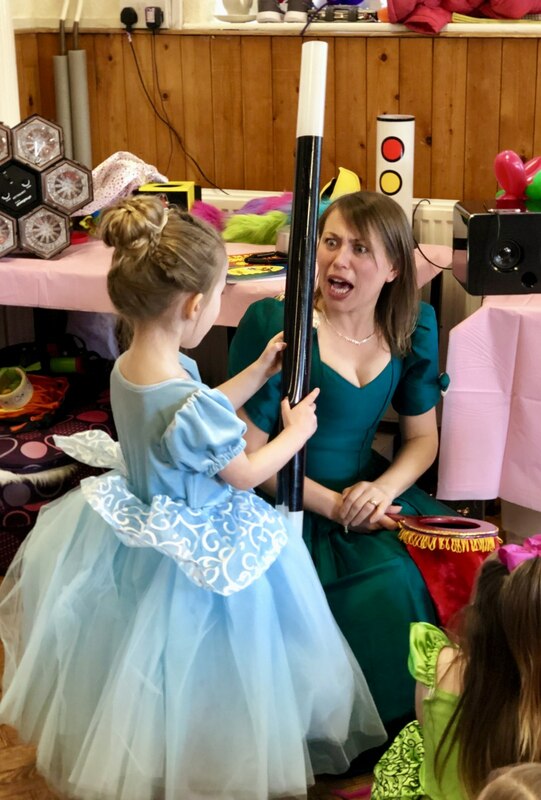 Thanks so much for your feedback, it was a pleasure to meet you and so glad we were able to help make your party so special. 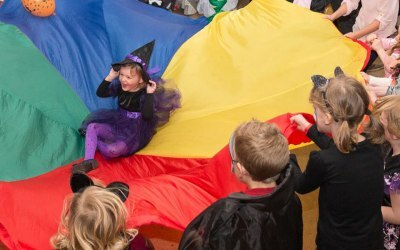 Great service, quick and efficient communicator, keptcsll chikdren well engaged, lots of lovely comments from other parents afterwards, would def recommend/use again. 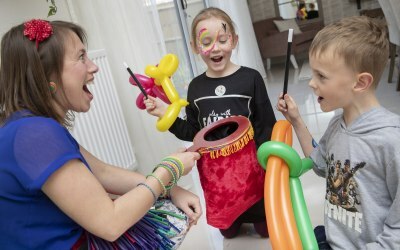 Get quotes from Lolly Lollipop Entertainment and others within hours.